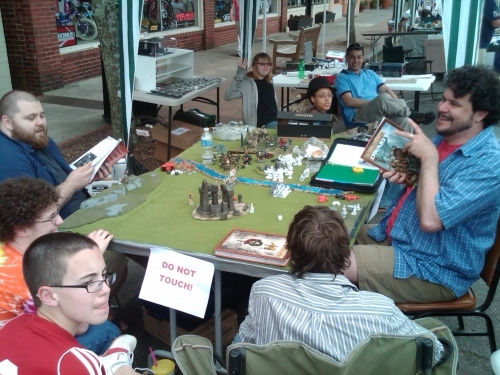 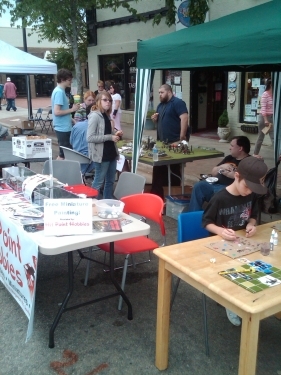 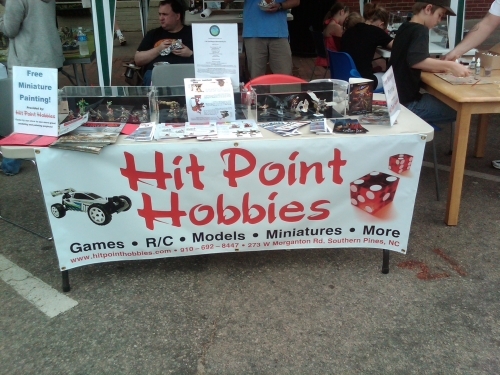 Hit Point Hobbies hosted a FREE paint-n-Take event at this years SpringFest festival held in downtown Southern Pines. 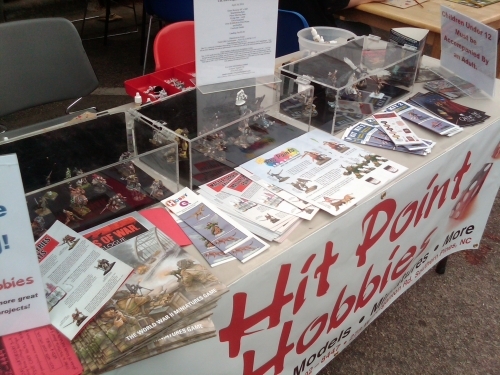 Festival goers could come to our booth and sit down and paint any one of the primed miniatures from our bitz box and take it home for free. 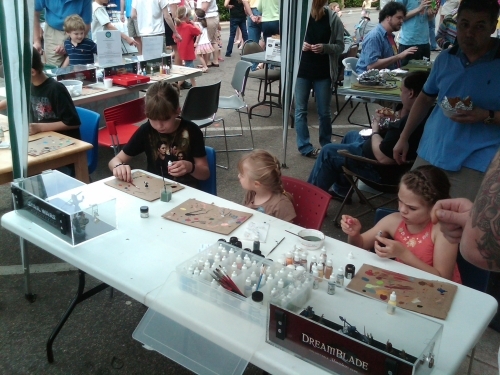 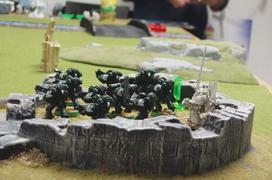 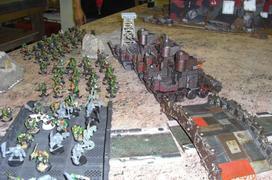 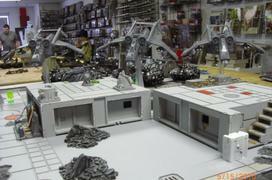 This event introduced many people to the hobby of miniature painting and was a good time for all!